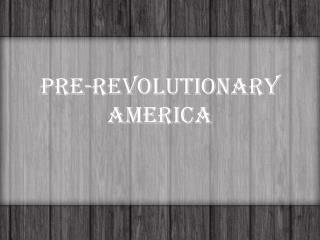 Revolutionary America. 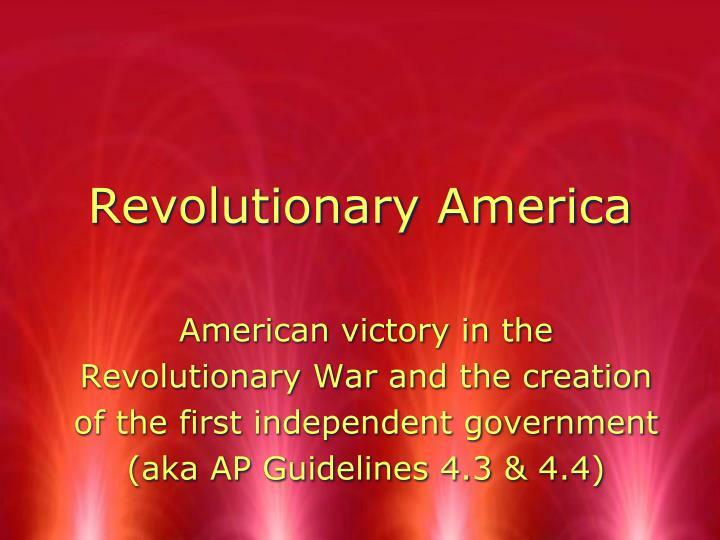 American victory in the Revolutionary War and the creation of the first independent government (aka AP Guidelines 4.3 & 4.4). 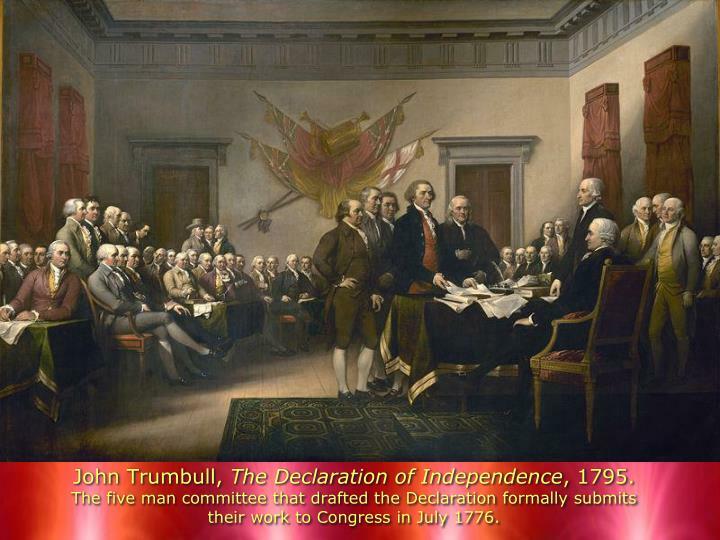 John Trumbull, The Declaration of Independence, 1795.The five man committee that drafted the Declaration formally submits their work to Congress in July 1776. 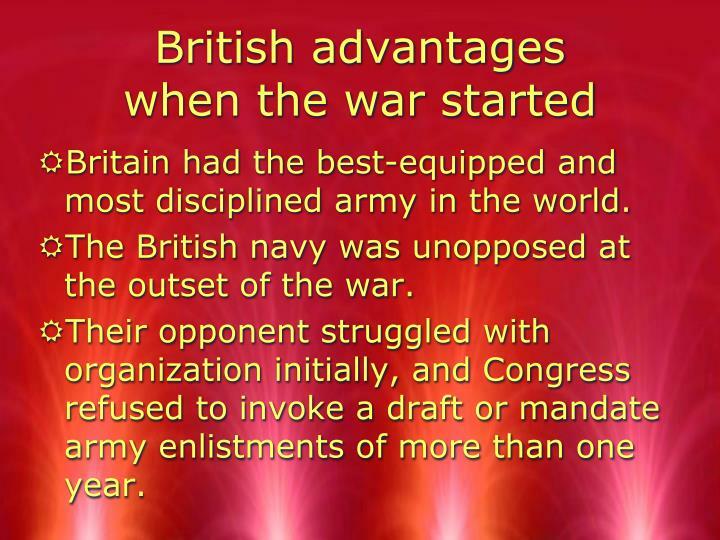 Britain had the best-equipped and most disciplined army in the world. 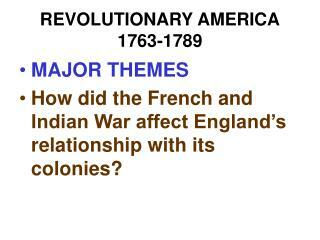 The British navy was unopposed at the outset of the war. 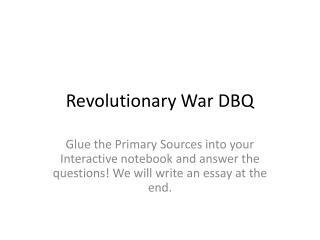 Their opponent struggled with organization initially, and Congress refused to invoke a draft or mandate army enlistments of more than one year. 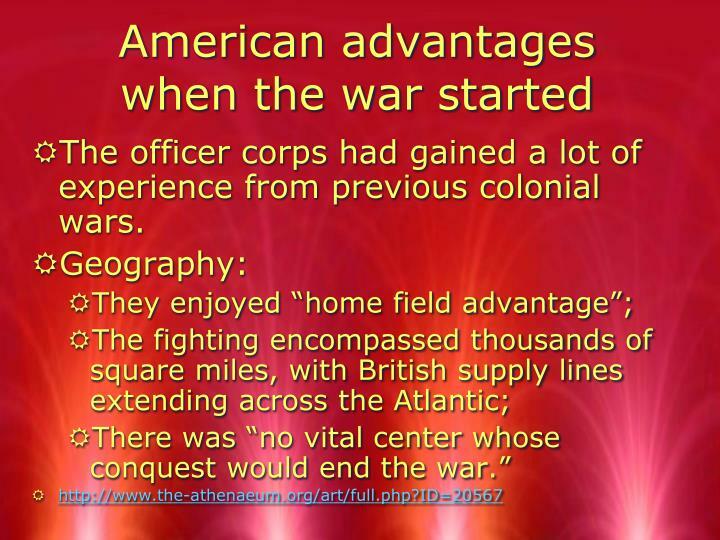 The officer corps had gained a lot of experience from previous colonial wars. 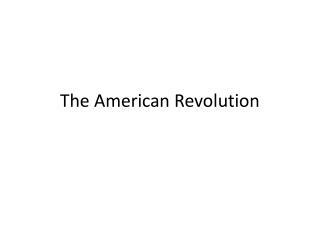 “From an population of 350,000 eligible men, more than 200,000 saw action, though no more than 25,000 were engaged at any one time.” (OM, p. 203) About half of the forces served in the Continental Army, with the other half serving in Patriot militia companies. 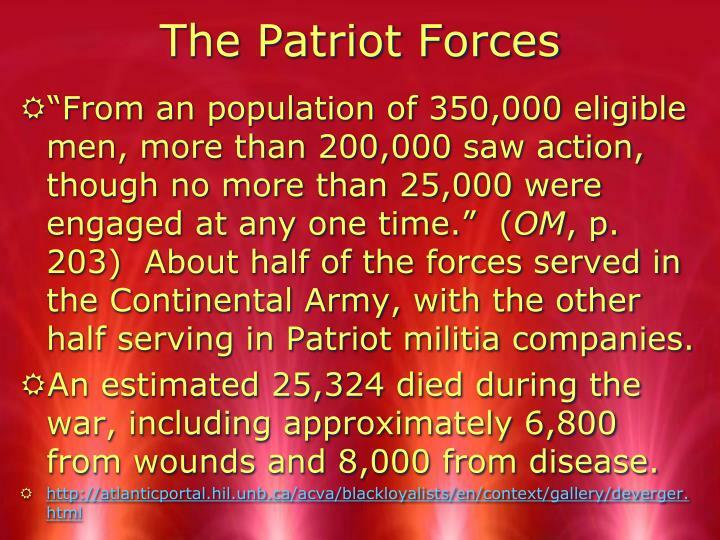 An estimated 25,324 died during the war, including approximately 6,800 from wounds and 8,000 from disease. 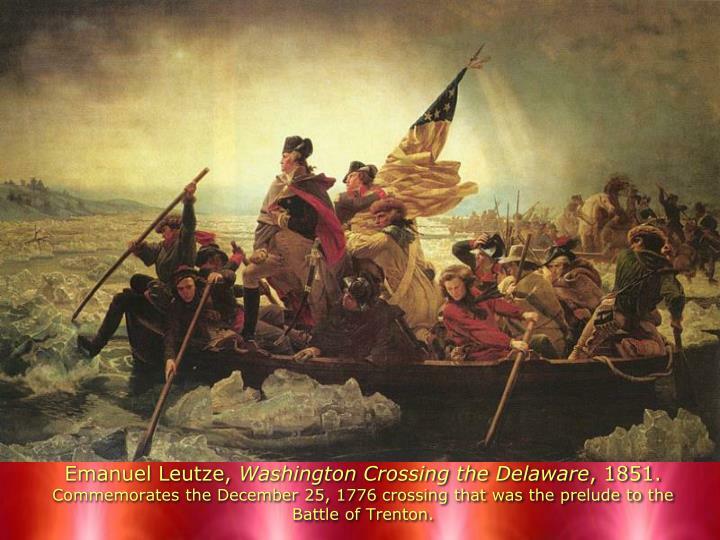 Emanuel Leutze, Washington Crossing the Delaware, 1851.Commemorates the December 25, 1776 crossing that was the prelude to the Battle of Trenton. 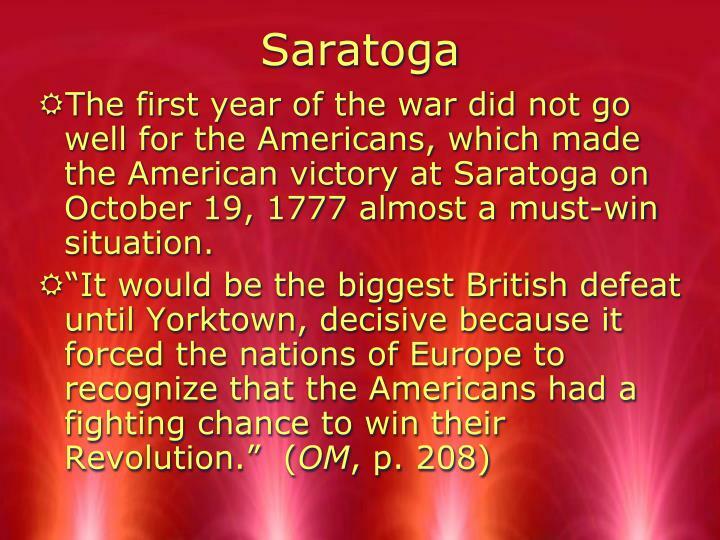 The first year of the war did not go well for the Americans, which made the American victory at Saratoga on October 19, 1777 almost a must-win situation. 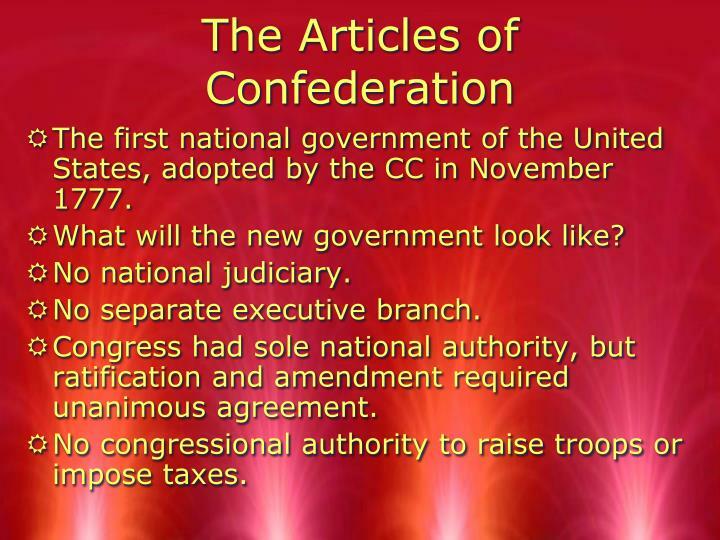 The first national government of the United States, adopted by the CC in November 1777. 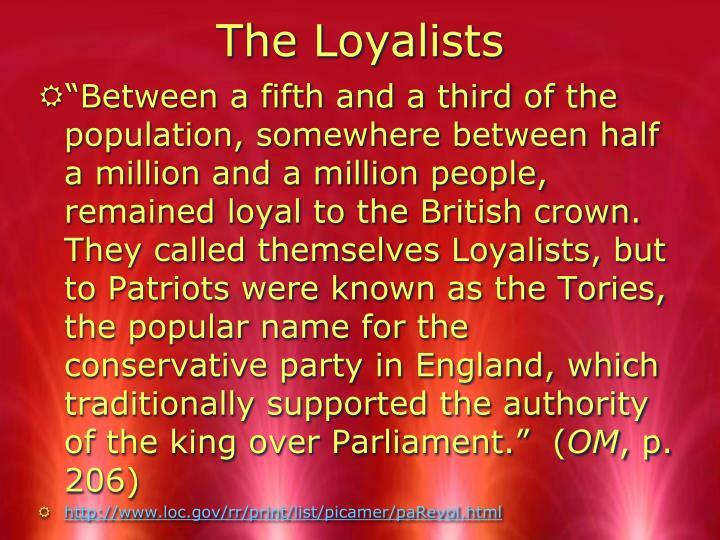 What will the new government look like? 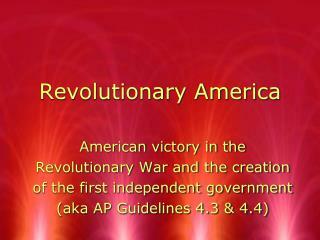 Congress had sole national authority, but ratification and amendment required unanimous agreement. 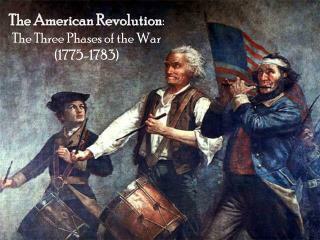 No congressional authority to raise troops or impose taxes. 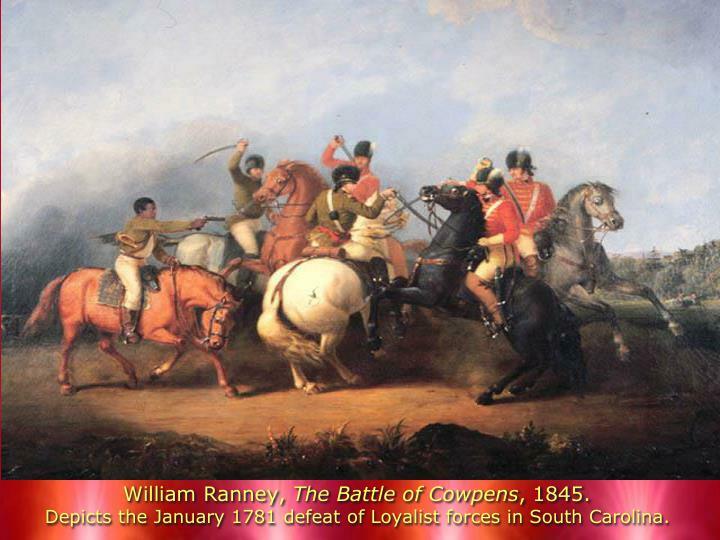 William Ranney, The Battle of Cowpens, 1845.Depicts the January 1781 defeat of Loyalist forces in South Carolina. 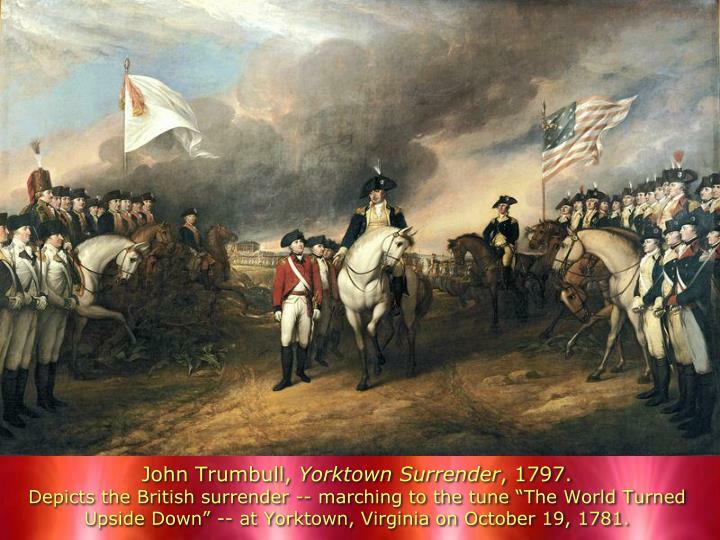 John Trumbull, Yorktown Surrender, 1797.Depicts the British surrender -- marching to the tune “The World Turned Upside Down” -- at Yorktown, Virginia on October 19, 1781. 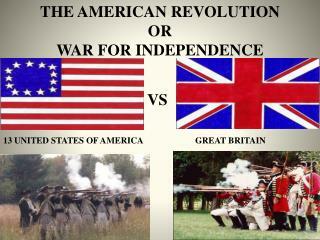 Actually a series of separate agreements between the U.S.(! 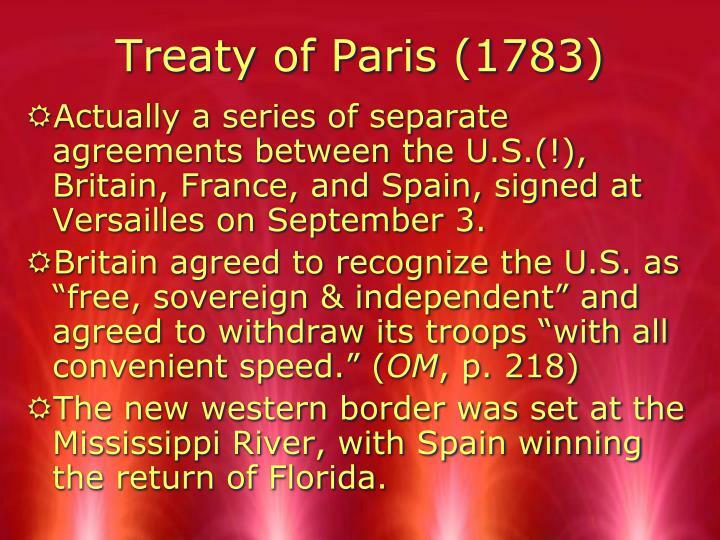 ), Britain, France, and Spain, signed at Versailles on September 3. 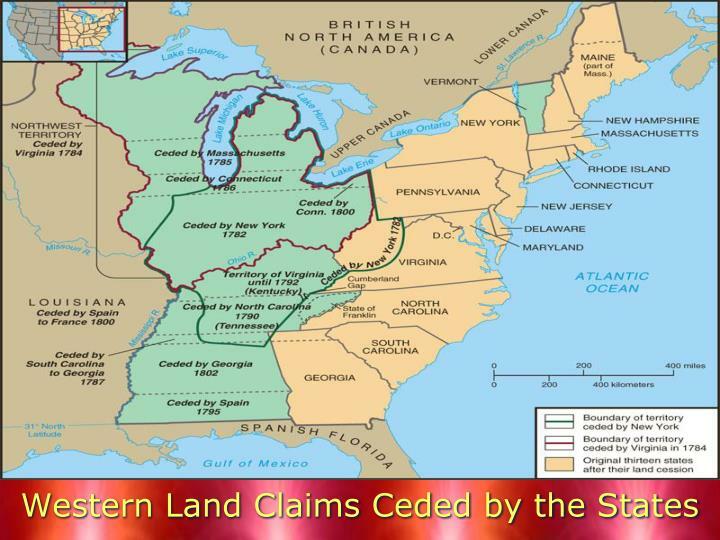 The new western border was set at the Mississippi River, with Spain winning the return of Florida. 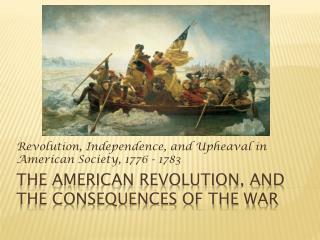 Benjamin West painting titled American Commissioners of the Preliminary Peace Agreement with Great Britain also sometimes referred to as Treaty of Paris(unfinished painting -- from left to right) John Jay, John Adams, Benjamin Franklin, Henry Laurens, and William Temple Franklin. 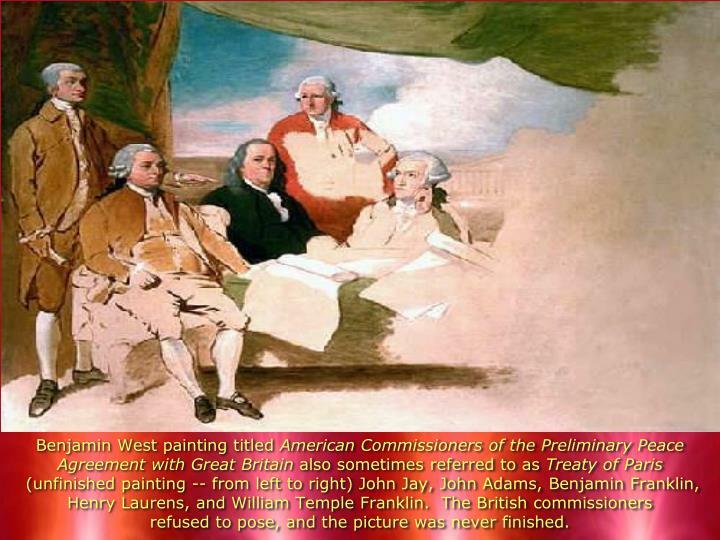 The British commissioners refused to pose, and the picture was never finished. 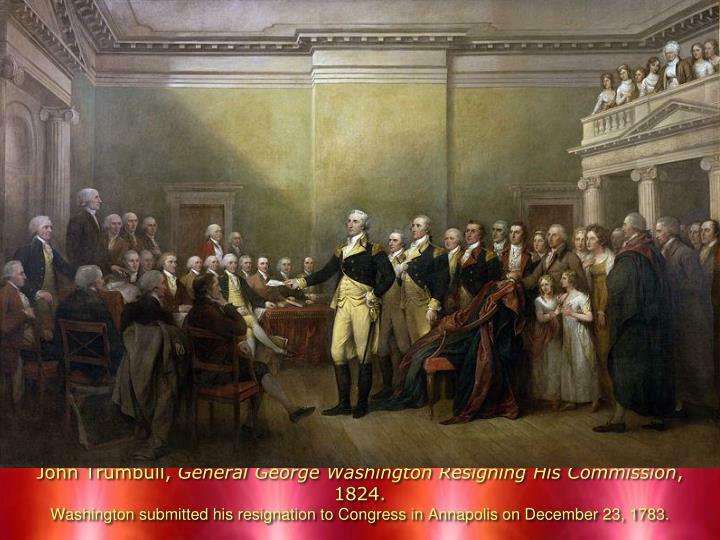 John Trumbull, General George Washington Resigning His Commission, 1824.Washington submitted his resignation to Congress in Annapolis on December 23, 1783. 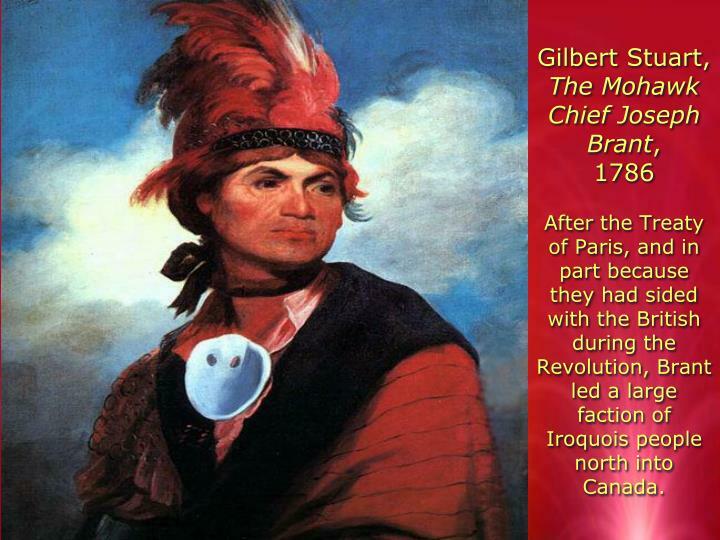 Gilbert Stuart, The Mohawk Chief Joseph Brant, 1786After the Treaty of Paris, and in part because they had sided with the British during the Revolution, Brant led a large faction of Iroquois people north into Canada. 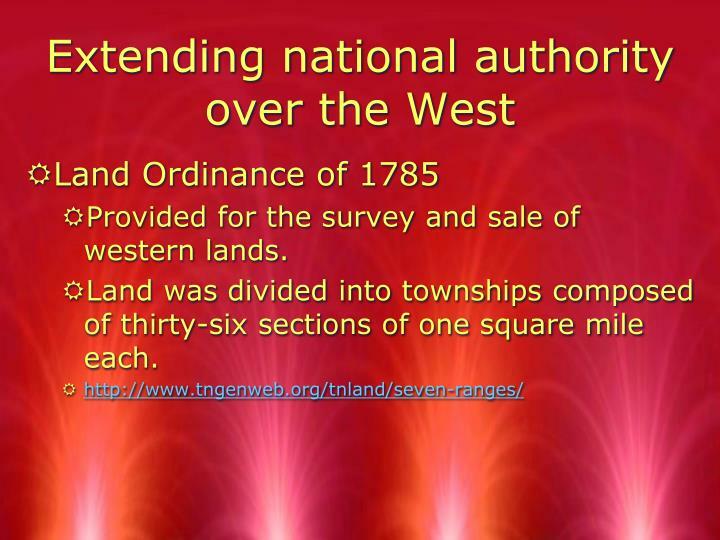 Provided for the survey and sale of western lands. 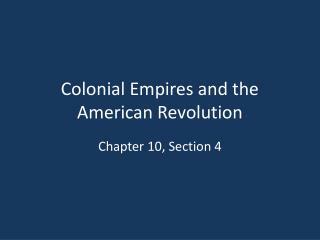 Land was divided into townships composed of thirty-six sections of one square mile each. 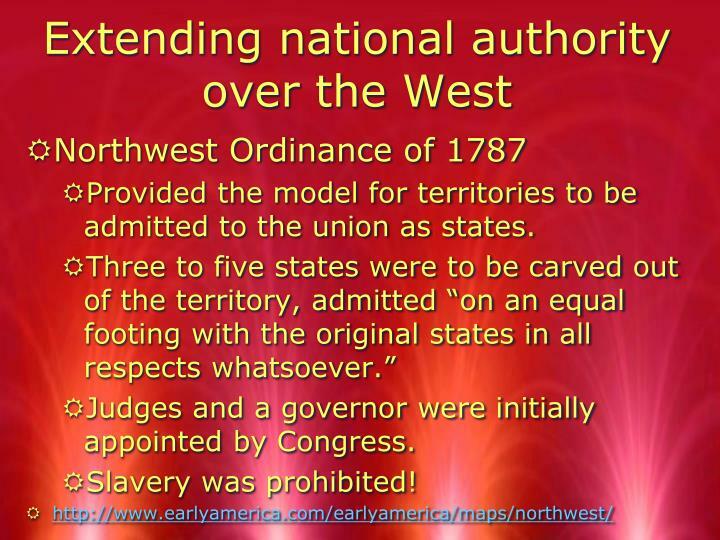 Provided the model for territories to be admitted to the union as states. 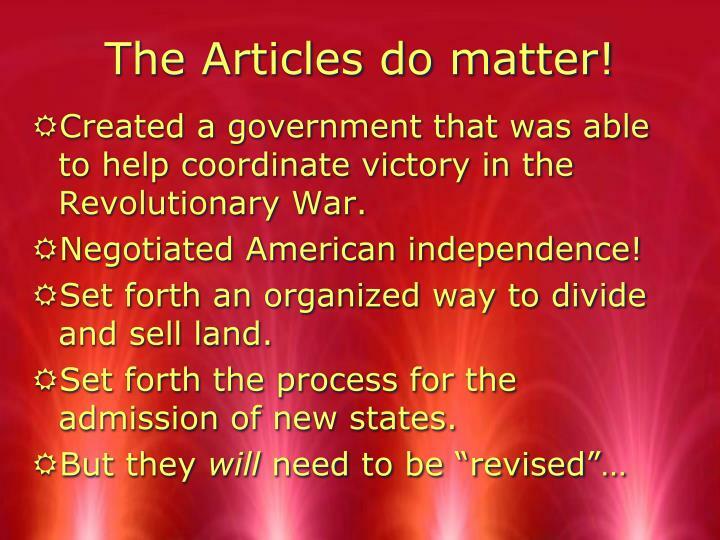 Judges and a governor were initially appointed by Congress. 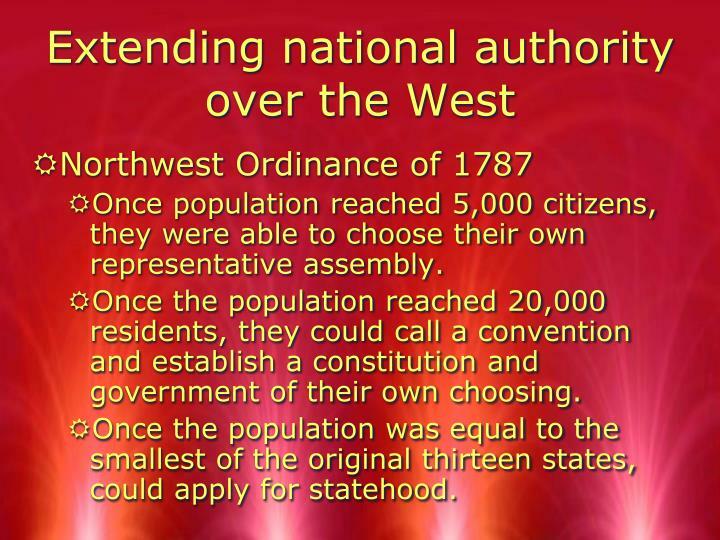 Once population reached 5,000 citizens, they were able to choose their own representative assembly. 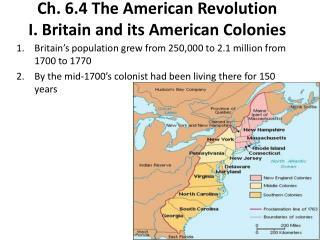 Once the population reached 20,000 residents, they could call a convention and establish a constitution and government of their own choosing. 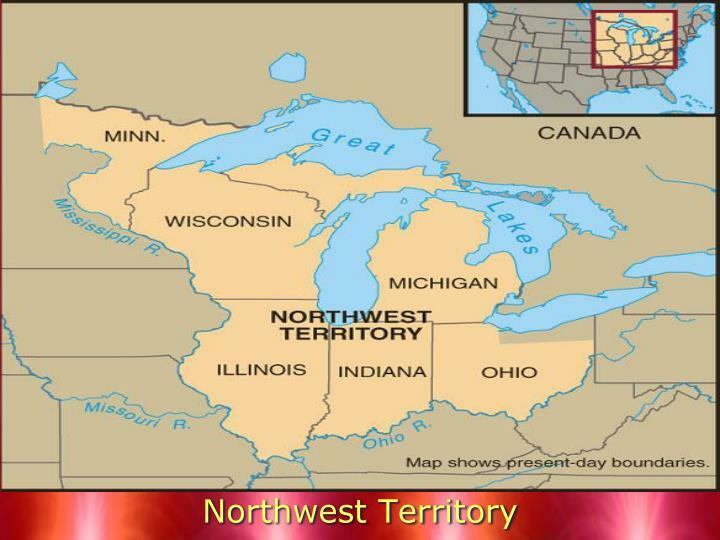 Once the population was equal to the smallest of the original thirteen states, could apply for statehood. 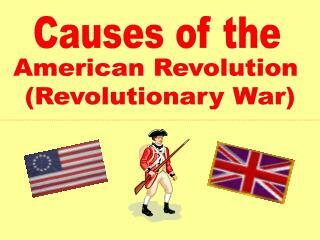 Created a government that was able to help coordinate victory in the Revolutionary War. 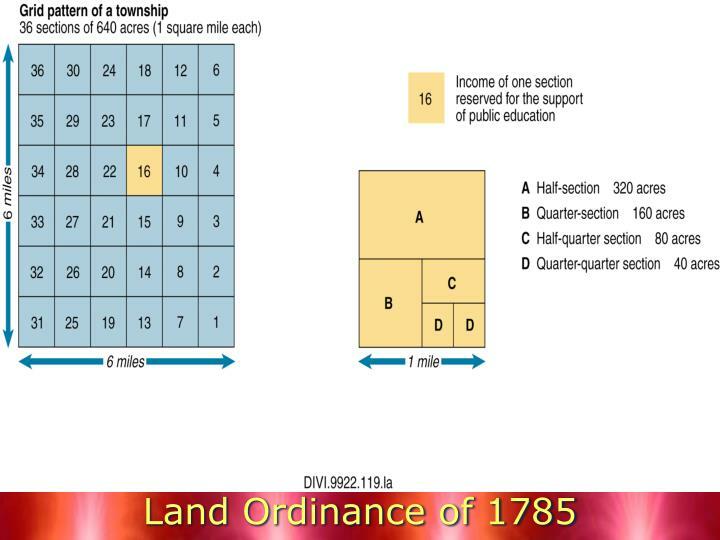 Set forth an organized way to divide and sell land. 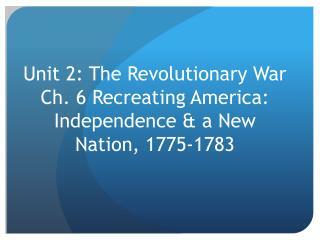 Set forth the process for the admission of new states. 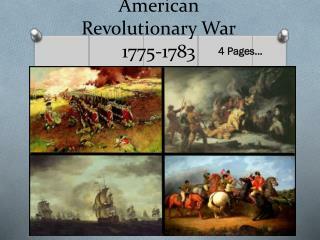 American Revolutionary War 1775-1783 -. 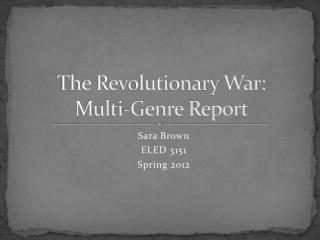 4 pages…. 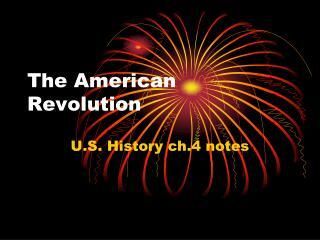 first continental congress. 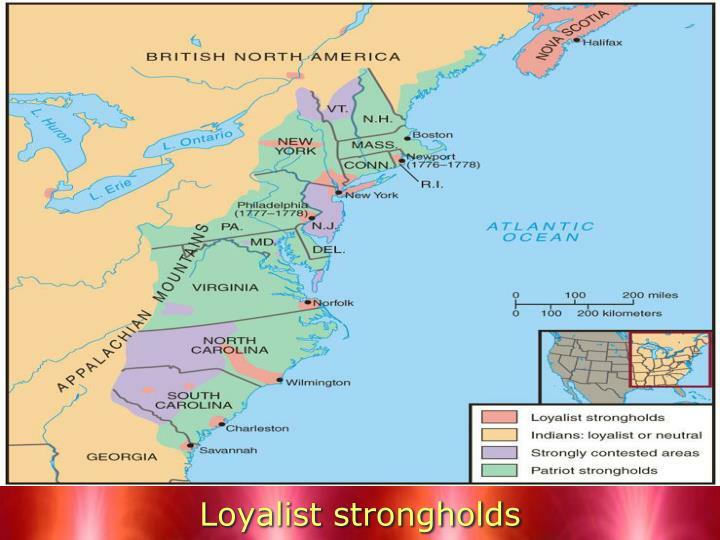 in 1774 delegates met in philadelphia to decide what to do about the situation. 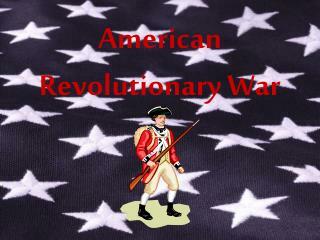 56 delegates including john and samuel adams. 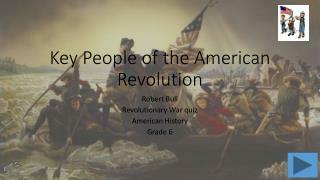 one delegate wanted to make peace. 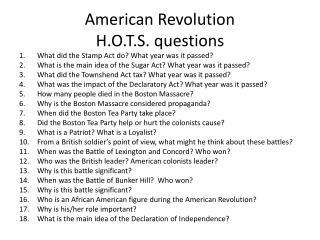 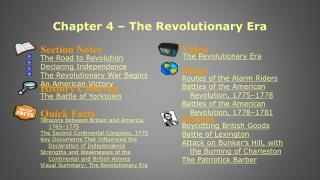 Unit 2: The Revolutionary War Ch. 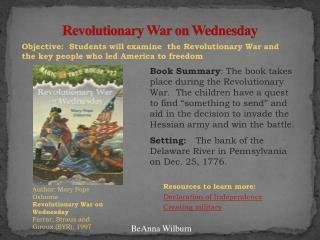 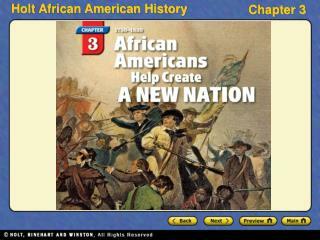 6 Recreating America: Independence & a New Nation, 1775-1783 -Unit 2: the revolutionary war ch. 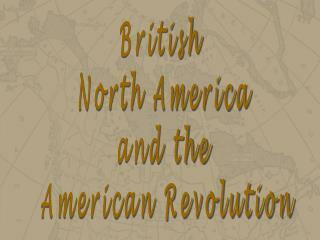 6 recreating america: independence &amp; a new nation, 1775-1783. british advantages &amp; disadvantages.